Is there any kind of floor better than hardwood? It looks great, isn’t as cold on your feet first thing in the morning as tile, and sidesteps most of the issues of dealing with carpet. Hardwood floors are great. The only issue? They tend to accumulate dust and grime. More than anything but carpet, hardwood floors tend to get the visibly grimiest after a while, showing everything from footprints to old spills, the wood soaking in the liquid better than tile ever will. Basically I love it, but it’s a pain to get clean without a little something extra. In this case: a steam mop. 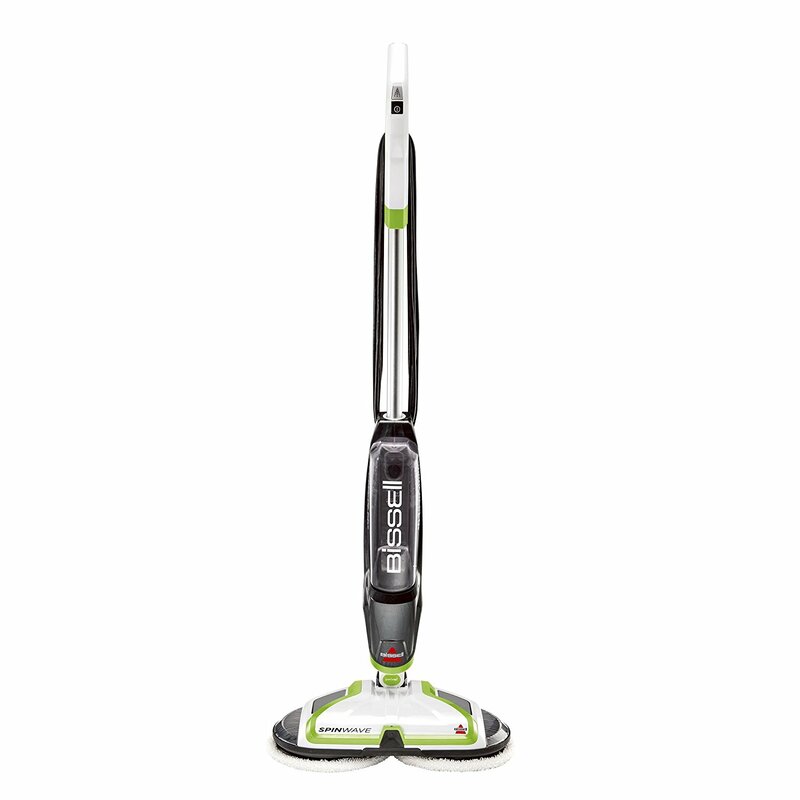 A toss up for Bissel’s best all around steam mop. 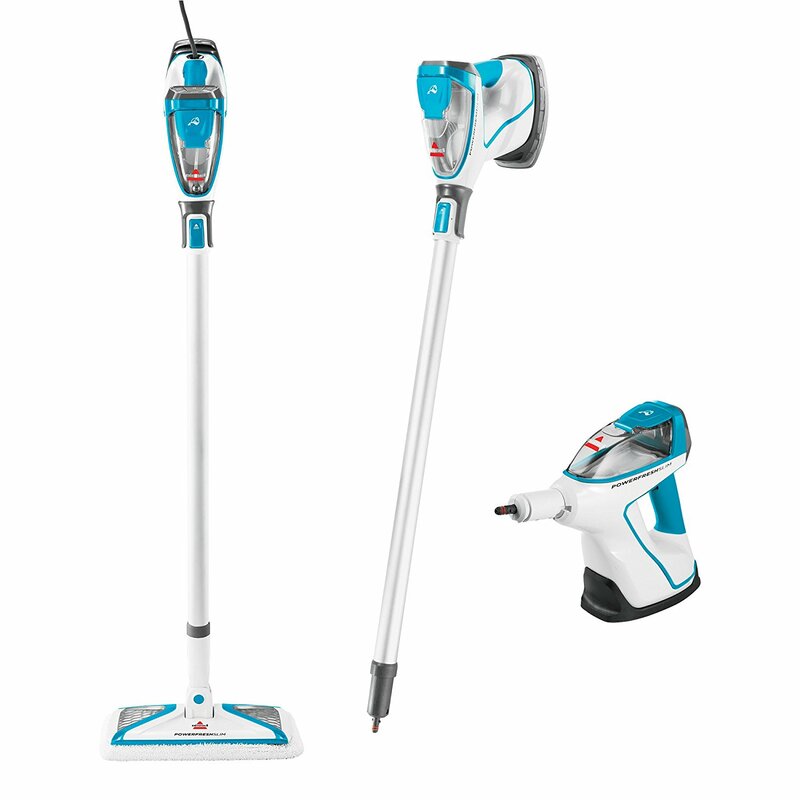 Bissel is a major brand in the realm of cleaning appliances, with a lot of quality products. This one is no exception, boasting just about everything we’re looking for. 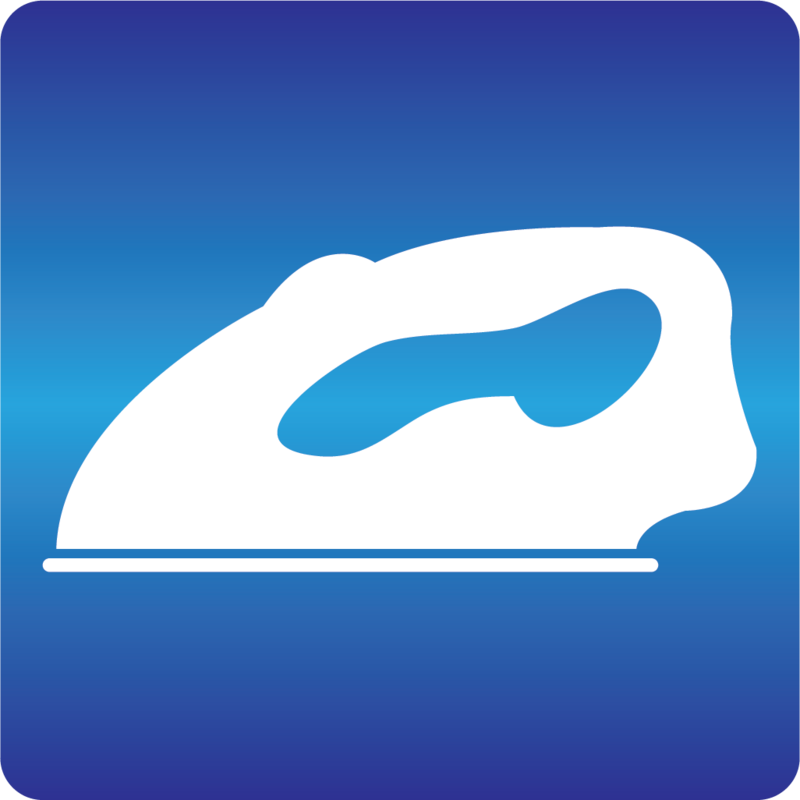 It’s great on hardwood (and any hard surface, from tile to grout to stainless steel), as expected, and comes apart into three separate and equally useful tools. The steam mop itself is great. Lightweight, with a 25 foot cord and a solid 12 ounce tank. The handheld attachment takes things a step higher, snapping off with the full tank and containing a number of useful attachments: a bristle brush, an angled tool, a grout tool, and a flat scraper. All four fit inside the base of the unit, making for easy storage (the set also comes with a hook to hang it all on when you’re done). The final part, removing the shaft turns it into a quite good little garment steamer or close touch up tool for things like refrigerators, the inside of ovens, or a stove top. For its asking price, you can’t really do better. 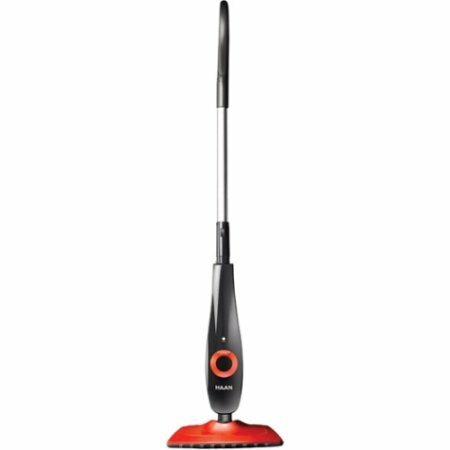 This is my absolute favorite Bissel steam mop. It lies a bit lower on the list than our winner mainly because it’s double the price and most of that price increase is from a function not everybody will make use of. As a steam mop, it’s already pretty good. It does both hard surfaces and carpet, with multiple settings. It even has two tanks: one for water, and one for cleaning formula (so you don’t have to go through the rigamarole of spraying cleaning fluid with one hand and mopping with the other). But it’s real claim to fame is that it’s also a vacuum, and one designed specifically for pet messes. For me, it’s hands down for cat hair. It has a hair strainer that keeps hair up to 8 inches long from tangling the vacuum roller (a microfiber and nylon blend), and vacuums at the same time as it mops. This makes it a big time saver, since you can vacuum up that nasty hairball and wipe away the residue left behind simultaneously, or clean up the tracked in mud from your dog’s daily walk. 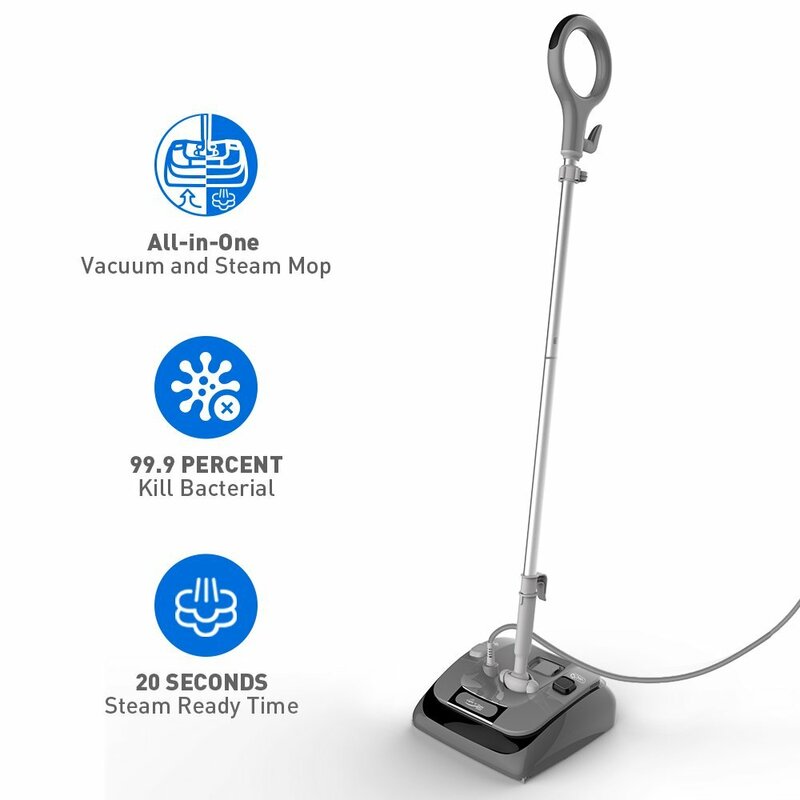 Of course, this isn’t as much of use for everyone, and there are other combination vacuum and steam mops out there, so the price may be a bit high. But if you can make use of it like I do? Well worth the price. The most versatile steam mop you’re likely to find. This is a “10 in 1” steam mop. Basically: it cleans every surface. A bit of cheating, perhaps, to put it here, but it DOES do hardwood, and does it well. 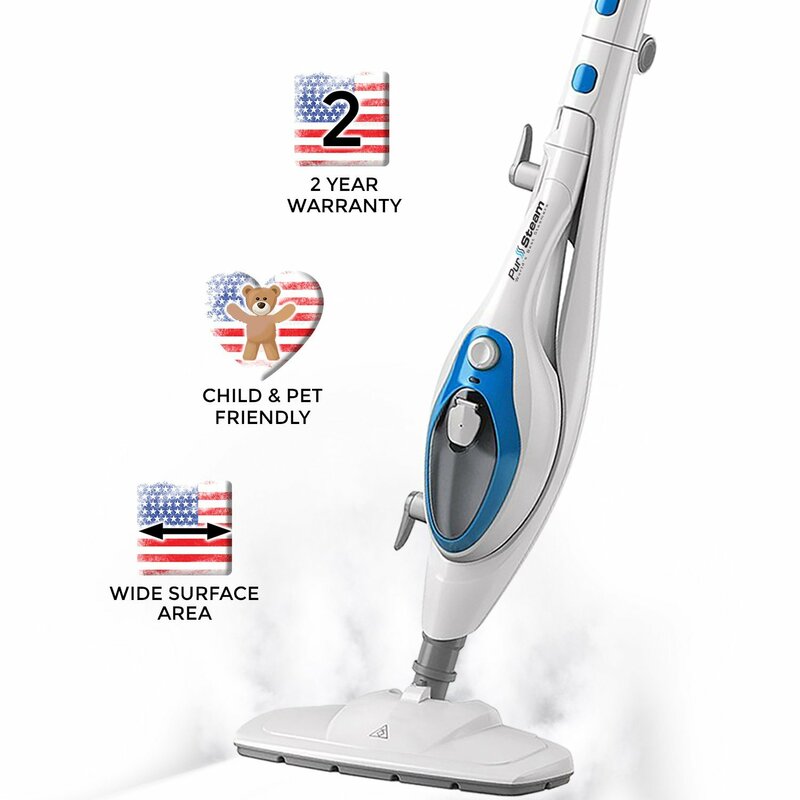 The 11.5 ounce tank (heats up in 30 seconds) could stand to be a bit larger, but provides about 20 minutes of steam; good for most spot cleans or single room mopping sessions. It being a break away handheld in addition jumps it up a bit further, especially with the multiple settings to adjust for every surface. The only real gripes I have with it are it doesn’t come with any attachments, or even a hose. It makes some cleaning awkward and unnecessarily difficult…but given it will cost you less, this is a minor gripe. You can buy all that separately and still come out cheaper than most steam mops. Unique, as far as the steam mops on this list go. I like this one a lot. The spinning scrub brushes add a lot to the design, and the absolutely enormous 28 ounce tank basically means you can mop your whole home on one tank. The other bonus feature: it comes in a cordless model. This is a pretty big deal, and very hard to find in steam mops. 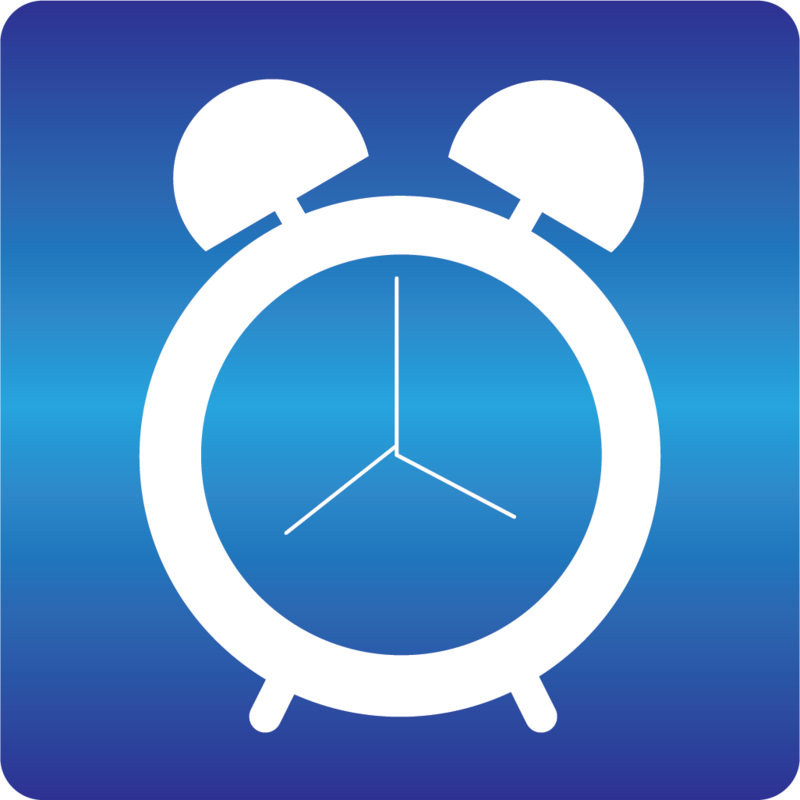 While it may reduce its operating time by a bit (well…a lot), having an hour’s worth of steam and only 20 minutes of charge, it increases its maneuverability by an immeasurable amount. The price is nothing to complain about either, for the corded and the cordless version. If your main issue with mopping is the scrubbing required, this is the perfect fix. Just a good all rounder. This is sort of a greatest hits of what we look for in a steam mop. Does most hard surfaces, has a detachable handheld attachment, a respectably sized tank (11.5 ounces) that heats up in under 30 seconds, a solid length cord (20 feet), and has three steam settings for different kinds of jobs. 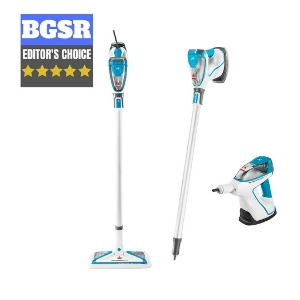 With its price tag this makes Light ‘N’ Easy’s offering basically the cheapest way to get everything on my list of basic criteria, making it a perfect steam mop for people that JUST need a steam mop and don’t need to use it for any other jobs. It’s a testament to how much I like most of these steam mops that this one is so far down the list. This is by no means a bad steam mop, I’d even call it a great one. It’s just a little simpler than anything else, being a steam mop with a great tank (17 ounces), a long cord (22 feet), and a good handheld detachment. The only other thing that stands out though is the “no touch” pad that can be disengaged and dropped without ever needing to touch your fingers. While nice, I’m not sure it really competes with a lot of others on this list. If it were a bit cheaper it might be higher on the list, but as is? It’s great, but not great enough to justify buying it over the Light ‘N’ Easy above. Great in general, with a huge flaw. Let’s get the flaw out of the way first: it only has a 4 ounce tank. That is horrendously, pitifully small. That’s about 5 minutes worth of steam. Even if it heats up in only 20 seconds, that’s a lot of refilling for any big jobs. On the upside though, the steam is hot and fast, the cord is a solid 20 feet, and it doubles as a vacuum (albeit a simple one). This one is really up to personal taste on whether you value a better mop, or a mop that does your vacuuming at the same time. The relatively cheap price tag might make it tempting a secondary cleaner, if nothing else. There’s no real wrong choice here. Usually when I do one of these there’s a clear loser or “avoid this” option that stands out compared to the rest, but the Shark Lift-Away is the closest to that, and it’s still pretty good. For hard surfaces, you’re really spoiled for choice when it comes to steam mops, it’s finding ones that do carpet as well that’s the hard part. Given that, while I say there’s no WRONG choice, it seems to me that ones like the Crosswave and PurSteam that do work on carpet are the “more right” choice, for lack of a better term. You can’t go wrong with any of these, but some are going to work better in a wider range of environments. 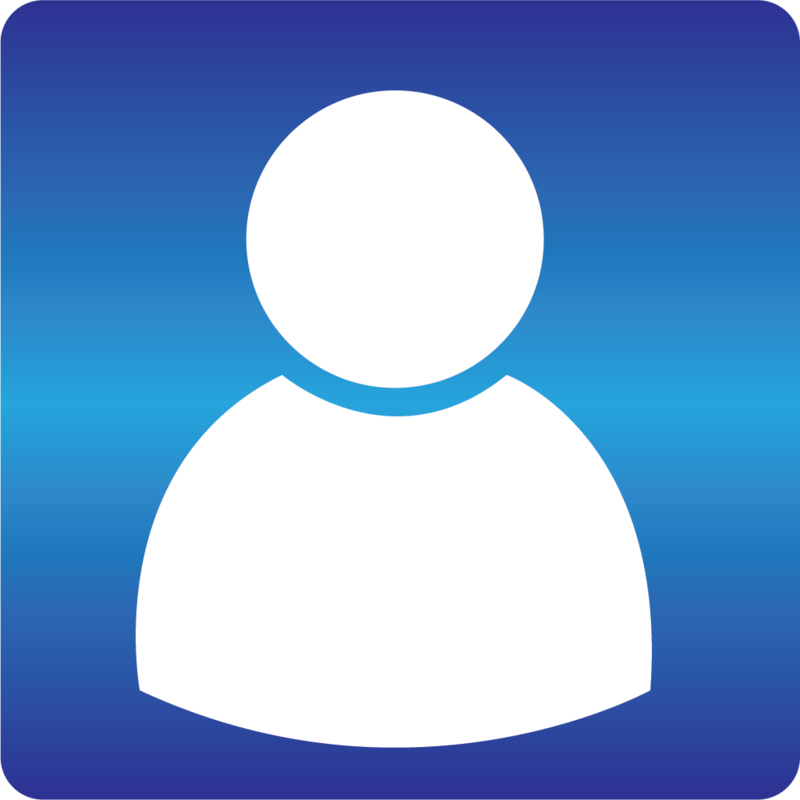 For other selections of steam mops, you can click on the link. The main things you need to look out for is its function, price, and any extras. This covers everything the steam mop does that steam mop should. Does it have multiple steam settings? If so, that’s a plus. A long cord (20 feet or so)? Continue down the line for everything from the “footprint” (the bigger the head the better in many cases, though past a certain width it becomes a downside IF it doesn’t also come with a compact handheld attachment) to the time it takes the steam to heat up (and the size of the tank). Generally I’m looking for about a 12 ounce tank at the smallest, that heats up in thirty seconds or less, with a wide enough footprint I can do my kitchen in 4-5 passes (so about 9 inches to a foot), and a good microfiber scrub pad. In addition to the above, anything it can do BEYOND hardwood floors is a big plus. If it snaps off into a handheld that’s a huge one. If it also does carpets or area rugs, that’s another biggie. The really huge one here is: is it also a vacuum? 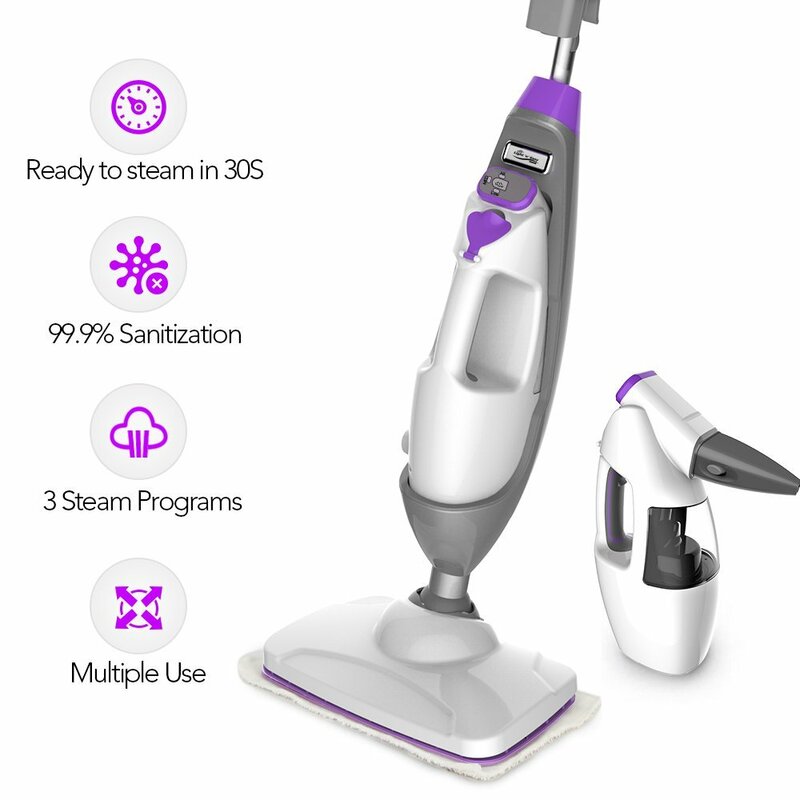 This one extra saves so much time if you can vacuum and mop at the same time that it pretty much instantly rockets it up a few places over steam mops that are otherwise similar (or even a little better). Much like any cleaning appliance like a vacuum, the range of prices can be wide. Really, it’s all about your budget. There are good options at every price. Don’t feel pressured to buy the most expensive one just because it has a bunch of extras unless they’re extras that really appeal to you. A good example is our second place winner: I love it to death because I have pets that shed a lot. If you don’t, maybe give another one a look instead (it’s probably cheaper). - useful attachments: bristle brush, an angled tool, a grout tool, and a flat scraper.